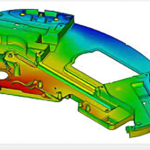 Quality Inspection for 3D Parts in Houston, TX | Laser Imaging, Inc.
Quality inspection using 3D laser scanning is a fast and simple way to compare your as-built physical objects to their as-designed digital model, easily uncovering surface deviations such as warpage, tooling deterioration and other manufacturing defects. 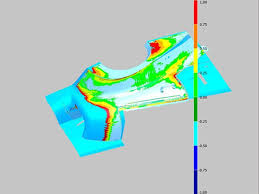 Traditional quality inspection techniques involve using a coordinate measuring machine (CMM), which requires contact with the object being measured. 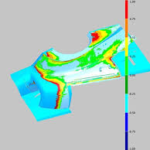 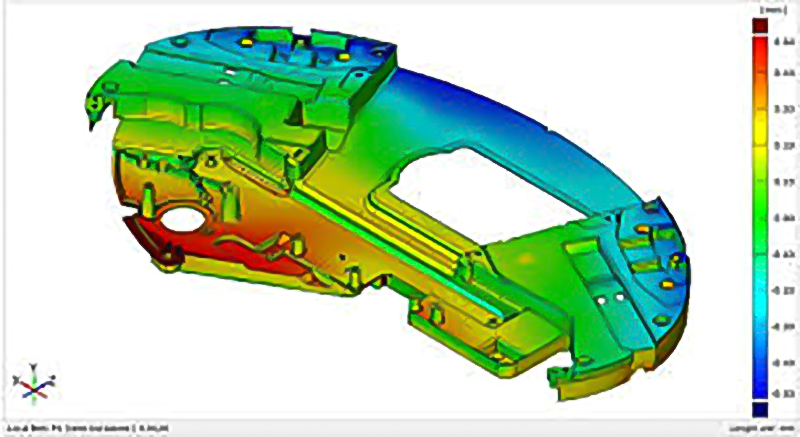 While CMMs are great for capturing prismatic features, 3D laser scanning is the ideal choice for capturing data of complex and freeform shapes for inspection purposes. Because 3D laser scanners capture surface detail in such high resolution, they have the ability to detect deviations over an entire object, which can be critical for inspection validity.